The daily, and somewhat random, musings of the FOLK editorial team. From the journeys, to the vlogs, to the behind-the-scenes-into-the-office moments of the team that brings FOLK to life. 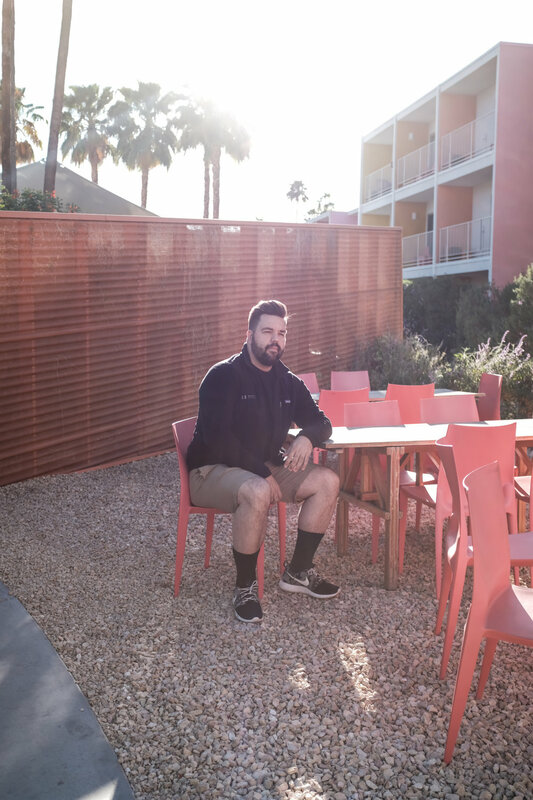 I find myself in Palm Springs at least once a year. There is just something magical about this mid century time box forever keeping the sixties alive in the middle of the harsh southern California desert. 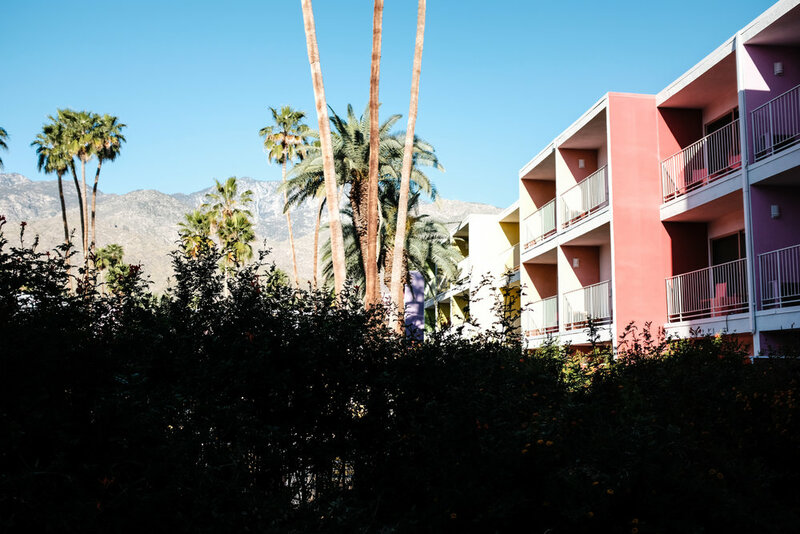 From its perfectly manicured lawns to festive colorful streets to its proximity to both LA and the middle of the Mohave and Joshua Tree, Palm Springs really is a must visit spot. These are a few images I shop last year.